IAQ or Indoor Air Quality – How to improve it? Imagine living in London by a busy main road. Is it better to sit in your house with the windows closed or to go for a walk on the pavement of the busy main road? Apparently it has been statistically proven it’s better to go for the walk. Therefore in commercial buildings with poorly maintained ventilation systems surely it would better to go for that walk, perhaps not an available option though. We carry out swab testing of duct work to test for yeast & microbiological organisms, it’s a relatively inexpensive process but one that would help to establish the potential level of indoor air quality. 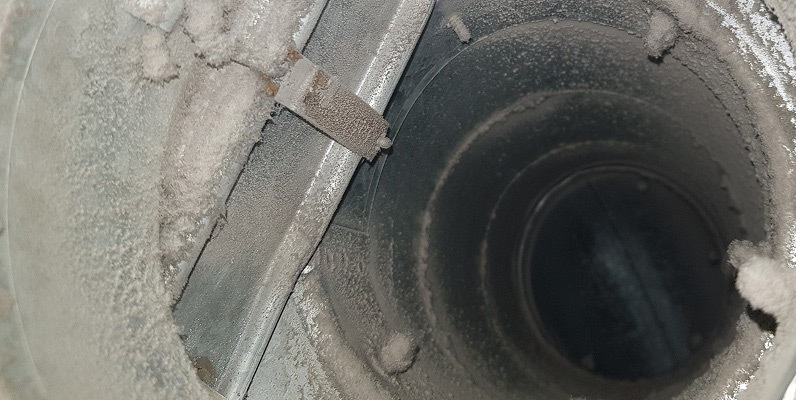 If the laboratory test shows up poor results we can clean the duct work. Poor air quality is no doubt a major cause of the age old office sickness syndrome. Equipment maintenance. Diligent maintenance of HVAC equipment is essential for the adequate delivery and quality of building air. All well-run buildings have preventive maintenance programs that help ensure the proper functioning of HVAC systems.